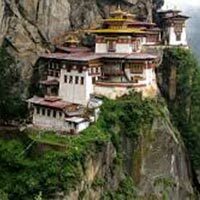 Day 2: PHUENTSHOLING TO THIMPHU, ROAD VIEW SIGHTSEEING & NIGHT STAY AT THIMPHU. 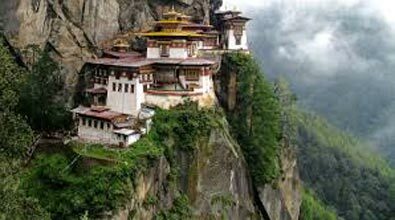 Day 3: THIMPHU FULL DAY SIGHTSEEING & NIGHT STAY. Day 4: THIMPHU TO PUNAKHA WANGDUE, SIGHTSEEING & NIGHT STAY AT PARO.